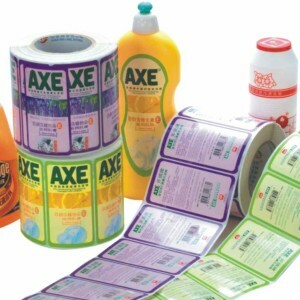 Blue Line Labels can create the perfect label for household cleaning products, detergents and pet shampoos for any size or shape container. Our wide variety of tuff water resistant materials and inks are guaranteed to withstand moisture and friction. We can help design and deliver high quality custom printed labels and give your containers a professional finish that will grab attention and help your sales. Let us know how you are applying your labels so we can make sure that the proper core size, diameter and label unwind direction is ordered correctly. 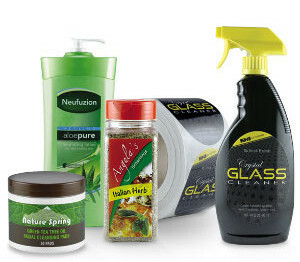 Contact Blue Line Labels at 1-800-609-7079 for all your custom household and pet product label needs.